Here at Full Blast Pressure Washing, we are a family owned company that cares about you and your home. For many years, we have done all in our power to help homeowners and/or business owners as yourself get your place clean and to help you maintain your homes and property by offering a program that will best fit your needs and budget. 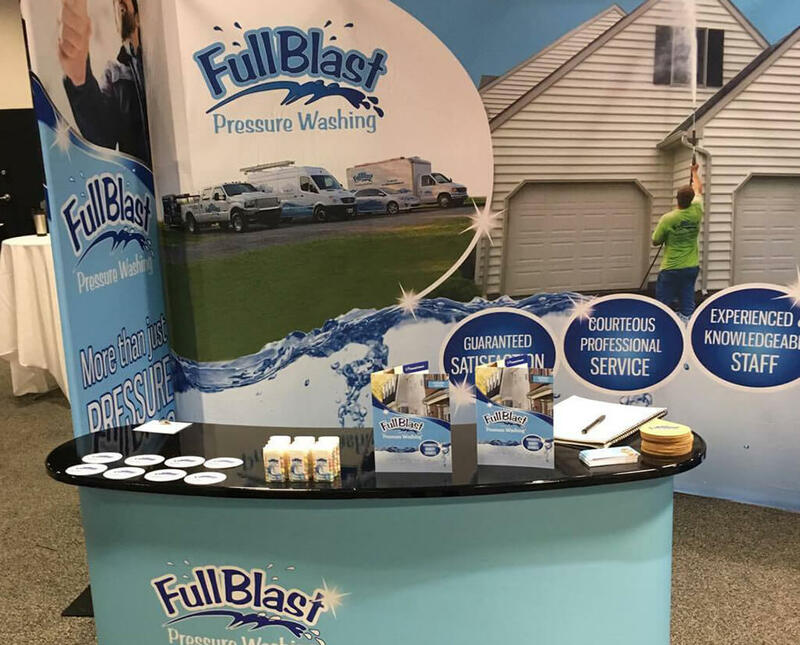 We have spent thousands of hours in the field washing everything from homes and buildings to trucks and equipment, and we have also spent thousands of dollars for training and certifications, and attending trade shows so that we are on the cutting edge in our profession! 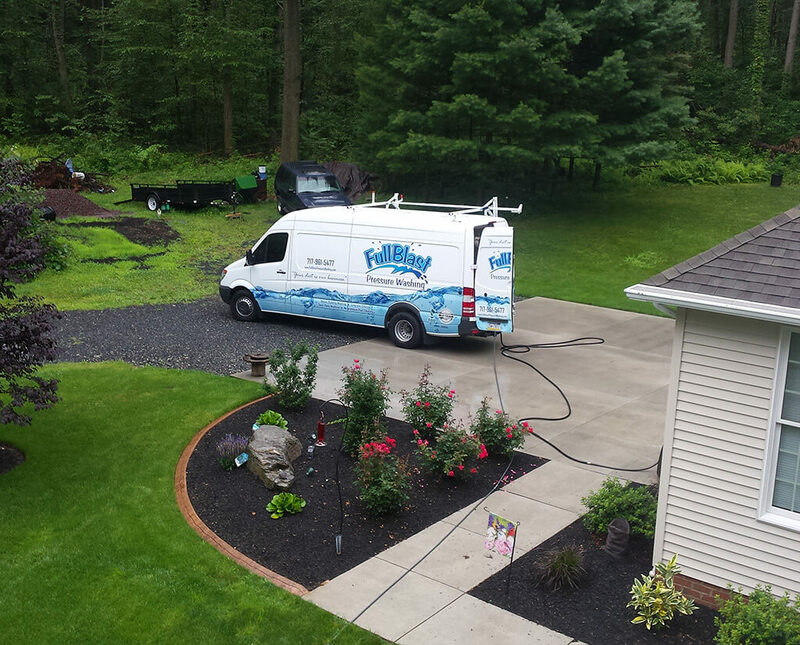 Go ahead and give us the chance to impress you by getting your home cleaned by one of the oldest power washing companies in the Central PA area.